Welcome to Another Hair Salon where we are not just "Another Hair Salon". 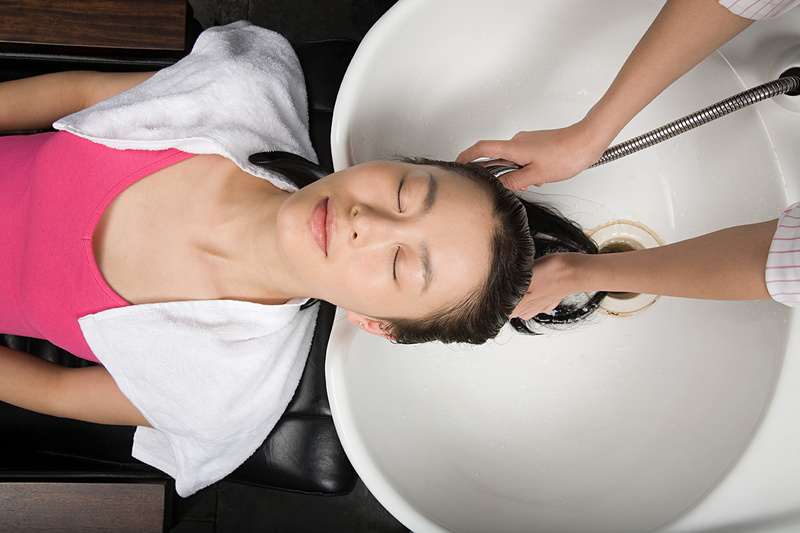 We are one of the top rated hair and nail salons in the area. Start your transformation to the new you today! Our professional staff will be happy to service any of your hair or nail care needs.